Supports relief of minor pain, mild inflammation, stressful feelings, and anxious feelings. 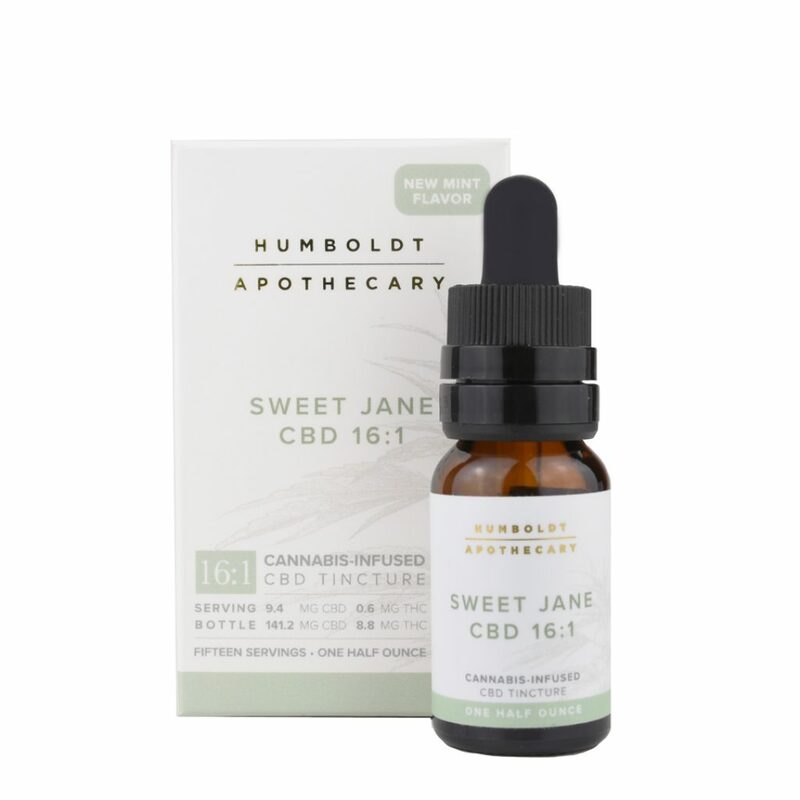 The Sweet Jane 16:1 CBD tincture has changed my life. I'm high functioning autistic and previously suffered from constant panic attacks, but since taking the 16:1 drops twice a day, my panic attacks have subsided. Sweet Jane calms my body and my mind — I honestly thought I was just going to have to live with these life-interrupting panic attacks my whole life until now.